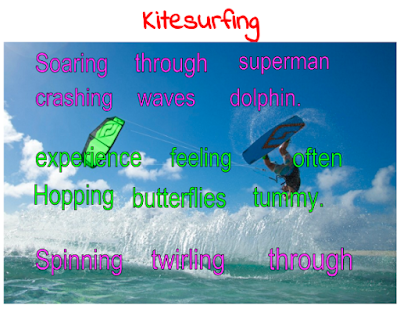 Soaring through the waves i feel like superman crashing through the waves i feel like a dolphin. This experience is a feeling you only get so often hopping over the waves it filled my tummy with butterflies. Spinning twirling through the air i show the supporters all the tricks i,m able to do i can hear cheering and screaming from all my supporters the hardest part about going kitesurfing is packing up having to pull the kite in and doing it on windy days is hard work kitesurfing is such in an incredible sport. 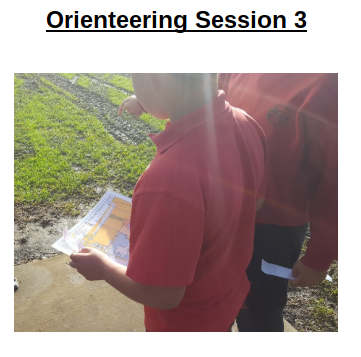 After watching to video about what makes a recount, spend some time thinking of our Orienteering Session today. Write tor recount what happened during the session. Beginning: first we had to partner up with somebody. after that we got given a map and a clip card. End: after that we got our last map we had to go to all 4 courses we started running we had to go behind the buildings to find the courses to. teresa was getting mind. controlled by a. ladey she is bad destroys citys and she is fighting super stillton now super stillton is getting. beat by a gaint monster. thats trying to take over muskrat .city mouse to cheese slickfur added i twisted. my tail into a knot let her go or you will pay i squeaked with all the courage i could muster. are you still up there you ridiculous rodent? tony sneered terasa is not mind controlled anymore cause the lady who mind controlled terasa she was destroyed by super stillton. Kia ora. My name is Casshius and I’m in year 6 at Point England School. My teacher Is Miss Tuiā. My favourite food is McDonalds because of their steam bun burgers. I also like the chicken nuggets. I enjoy playing with my friends. I like joking around with them. My favourite thing to do is go to the beach. Sometimes I play fortnite on the weekends. I’ve been practicing on a mouse and keyboard. I like playing fortnite because I can play with my friends. I also like playing online games to show off my good skills.